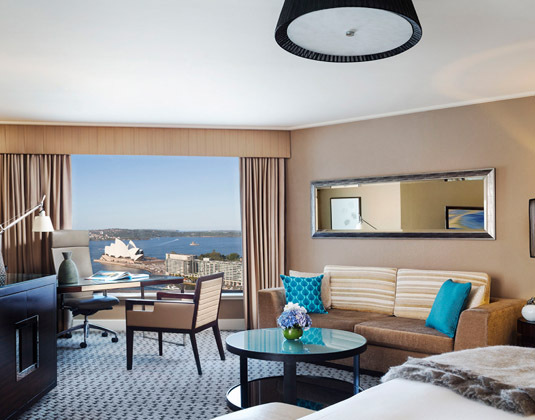 The iconic Four Seasons is perfectly located overlooking Sydney Harbour at Circular Quay, just a short walk to the Opera House, Harbour Bridge and the historic Rocks district. A variety of stylish accommodation offers a warm, yet luxurious, residential ambience all equipped with the latest technology. 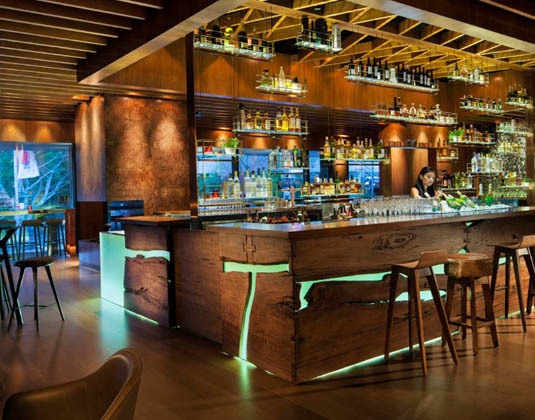 There's also a bespoke street front bar and fantastic restaurant. In deluxe city rooms with air-conditioning, bath and separate shower, mini bar and safe. Deluxe city harbour rooms * deluxe full harbour rooms * premier city * premier harbour rooms * club rooms with access to the exclusive lounge * suites.